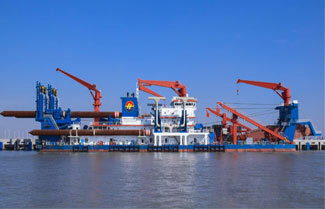 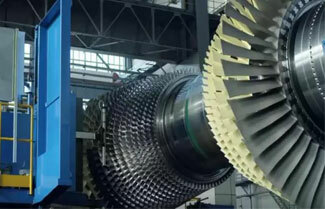 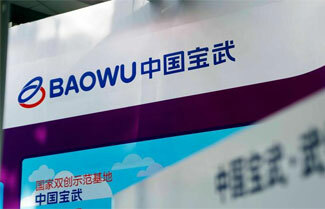 New Haixu, China's Largest Cutter Suction Dredger In The World, Set Sail In April 2nd, new Haixu, the world's largest suction dredger built by Jiangsu Haixin heavy industry heavy industry, set sail from Haimen, Jiangsu, and will travel to Saudi Arabia to serve the "one belt and one road" construction operation. 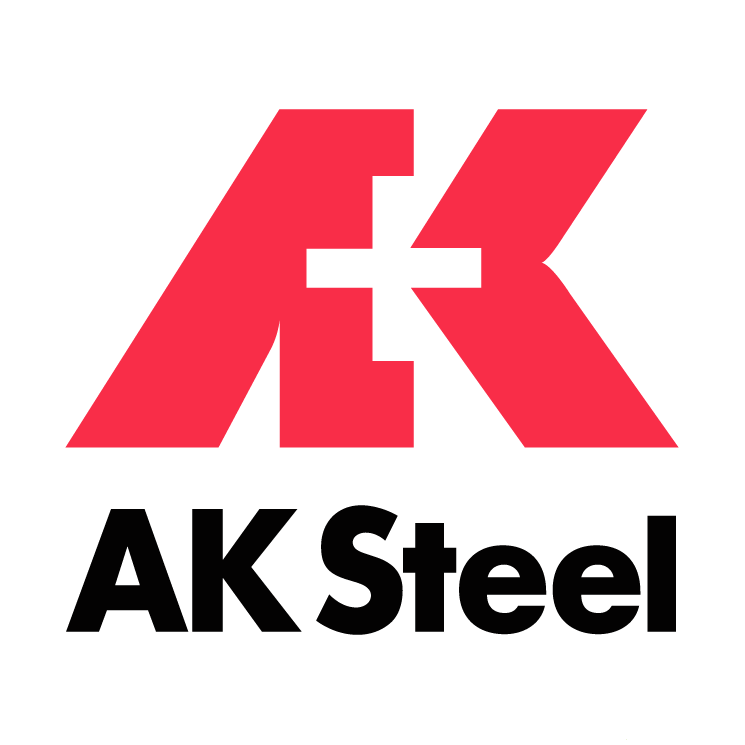 AK Steel Plans To Close The Ashland Plant AK Steel recently announced that it would close its Ashland plant in Kentucky by the end of this year and focus on producing innovative and value-added differentiated products. 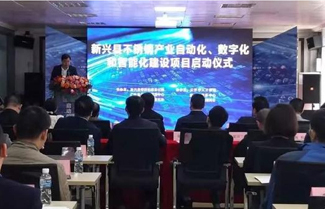 Starting Of Automation, Digitalization And Intelligence Construction Project Of Stainless Steel Industry On behalf of the county government, the responsible persons of Xinxing County congratulated the county on the initiation of the automation, digitization and intellectualization construction projects of stainless steel industry. 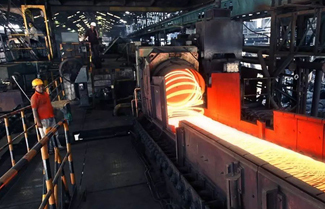 JSL In India Works With The Railway Sector To Modernize Carriage And Railway Infrastructure The stainless steel materials for railway freight cars and passenger cars provided by JSL production have been tested and approved by RDSO. 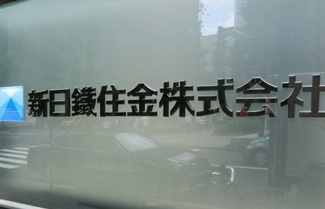 Nippon Railway's Residence Fund Plan Will Increase Its Quarterly Average Crude Steel Production To 11 Million Tons In Fiscal Year 2019-2020 According to foreign media reports, due to system failures, Japan's leading iron and steel enterprise Nippon Railway Sumitomo Jin's output and profit declined in fiscal year 2017-2018.